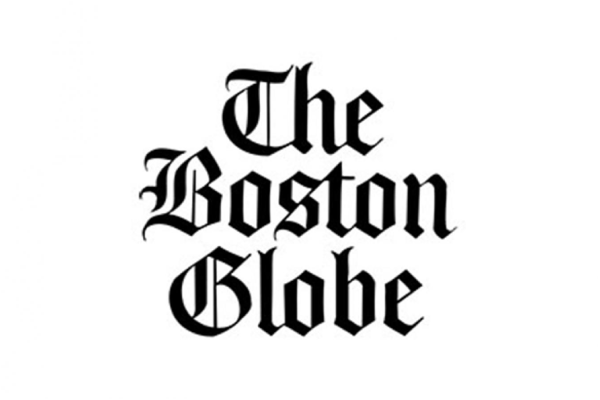 Get weekly wellness updates right to your inbox plus event announcements and special offers just for you. The WELL Festival is an interactive one-day wellness experience built on our concept of 360° wellness. 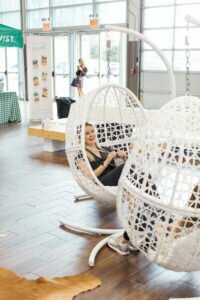 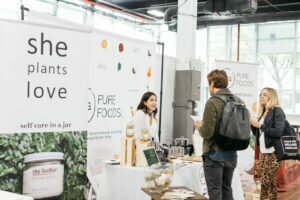 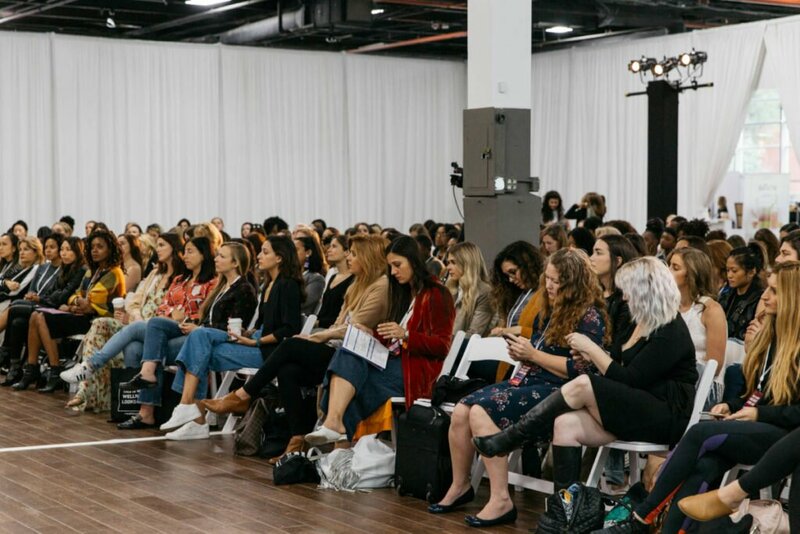 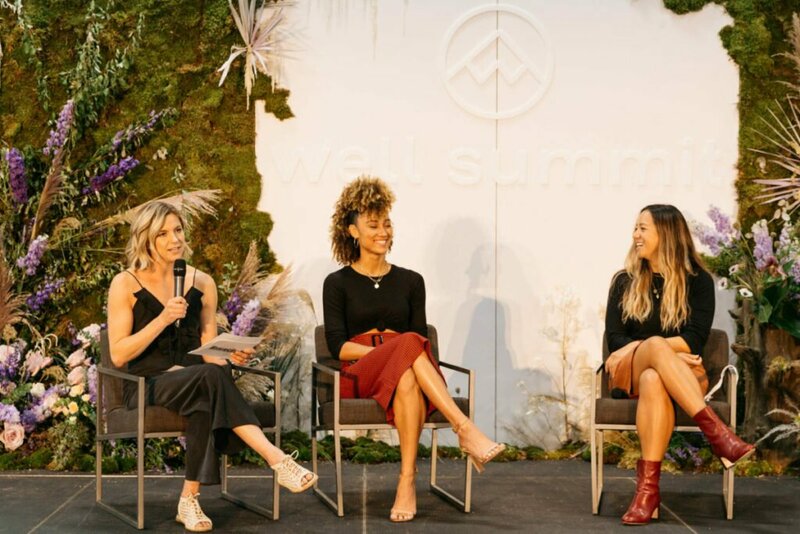 With sessions and classes in fitness and meditation to a wellness pavilion covering detoxing your home, clean beauty, healthy eating and more, the WELL Festival brings together mind, body, and spirit. 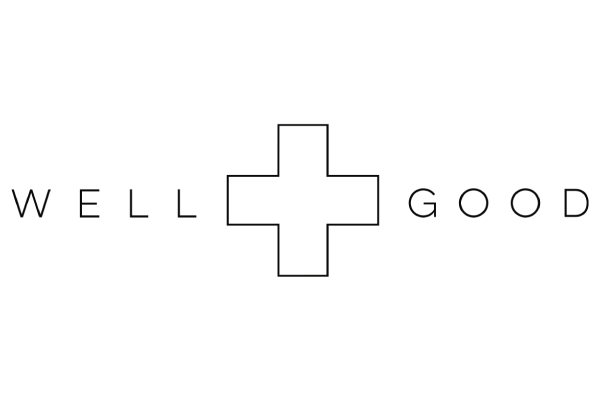 It's Wellness for All. 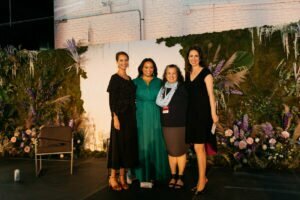 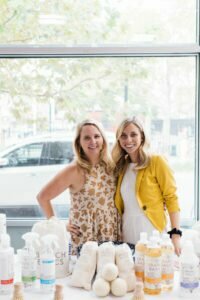 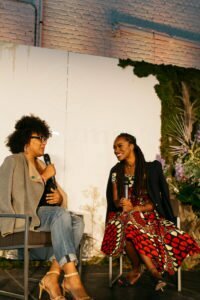 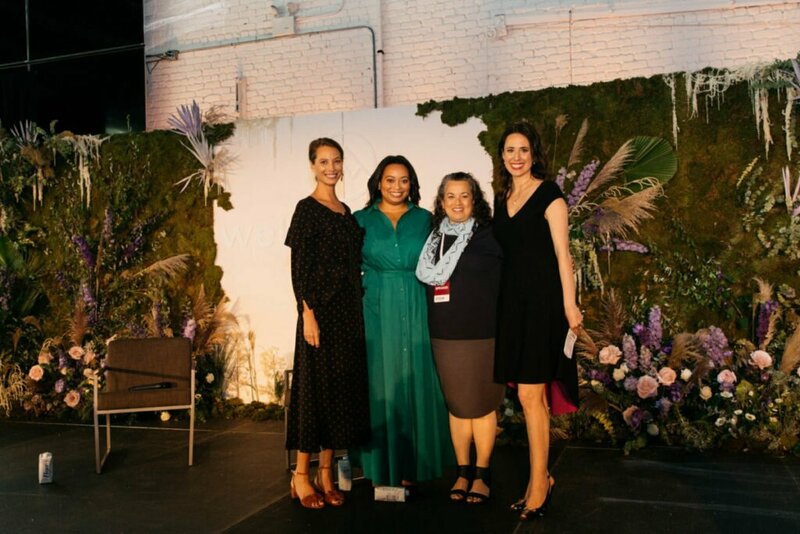 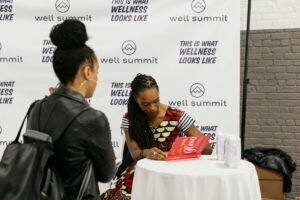 The WELL Summit is our flagship event for wellness enthusiasts, professionals and entrepreneurs. The goal of WELL Summit is to educate and empower you to take control of your health and wellness with a focus on 360° wellness. 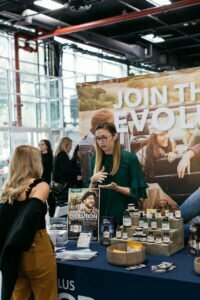 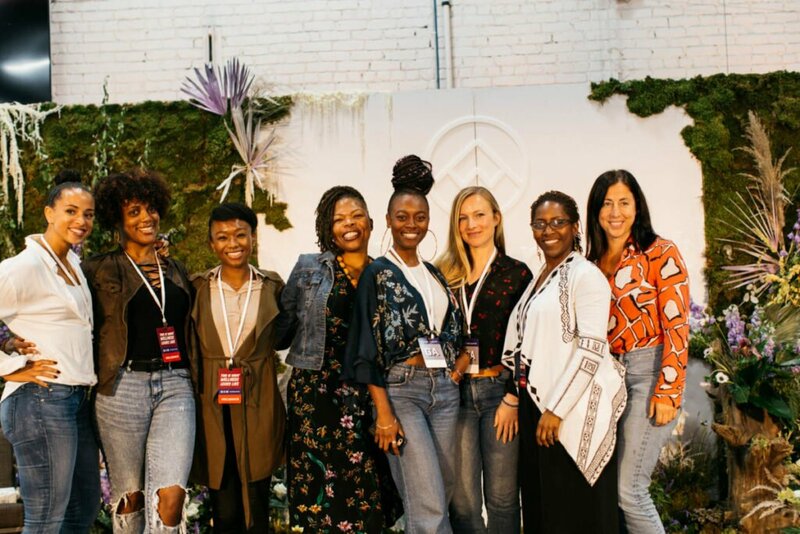 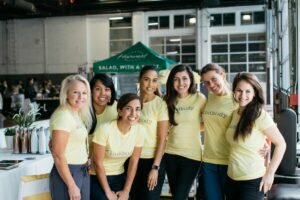 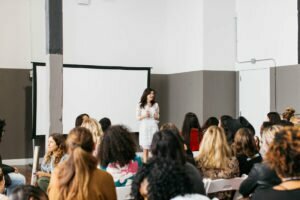 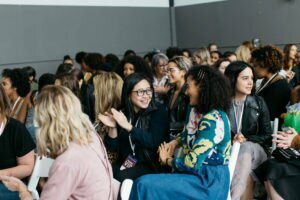 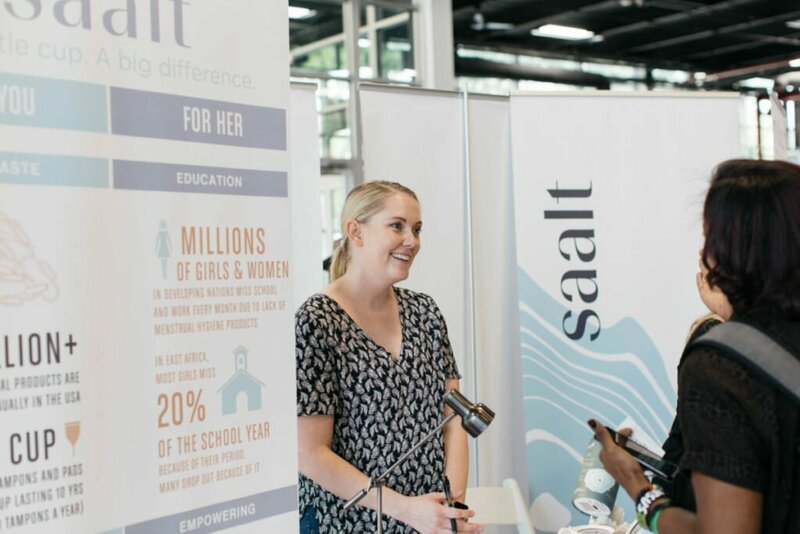 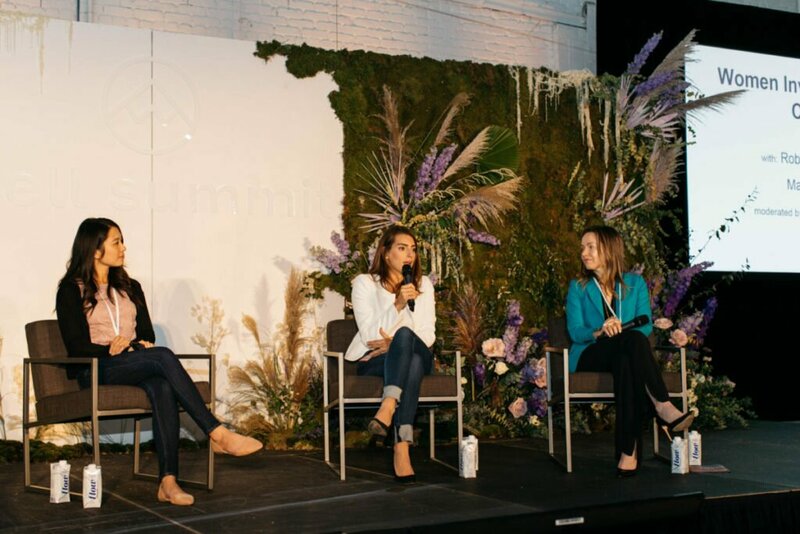 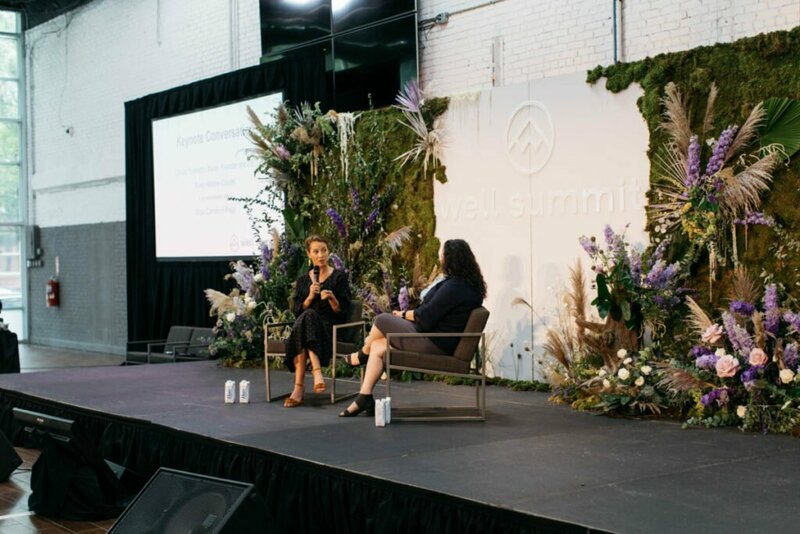 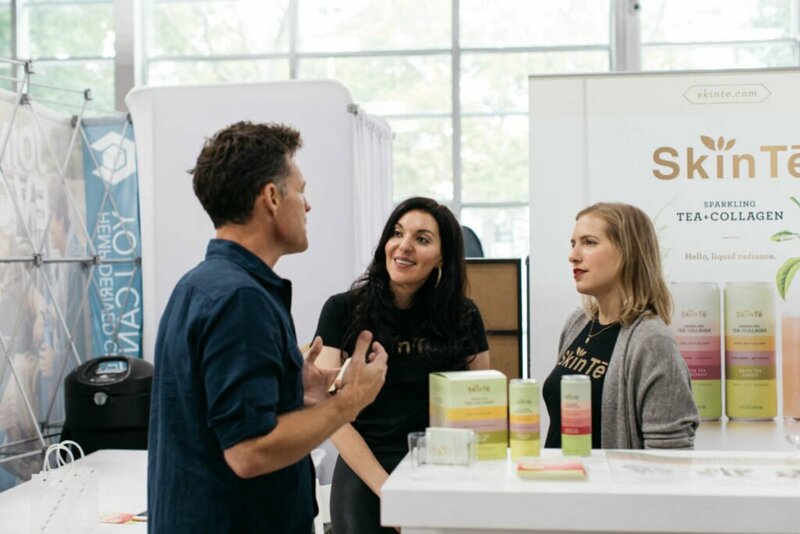 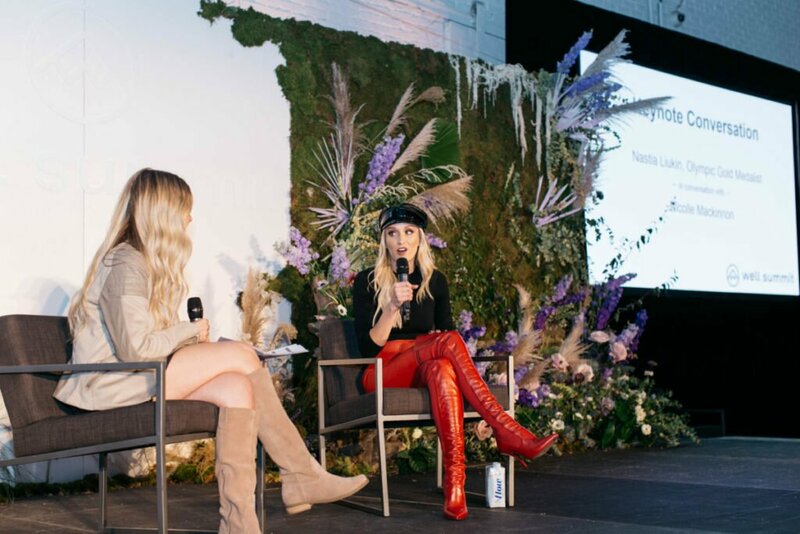 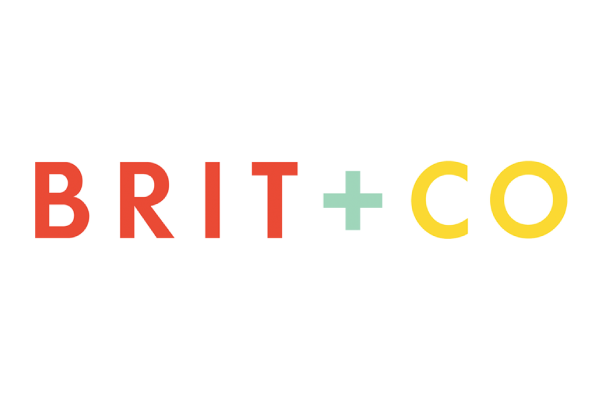 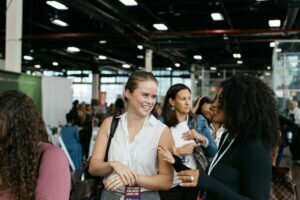 Whether you're looking to achieve your personal wellness goals or you're looking to connect with a community of wellness professionals and entrepreneurs, WELL Summit is two days of life-changing content and community. 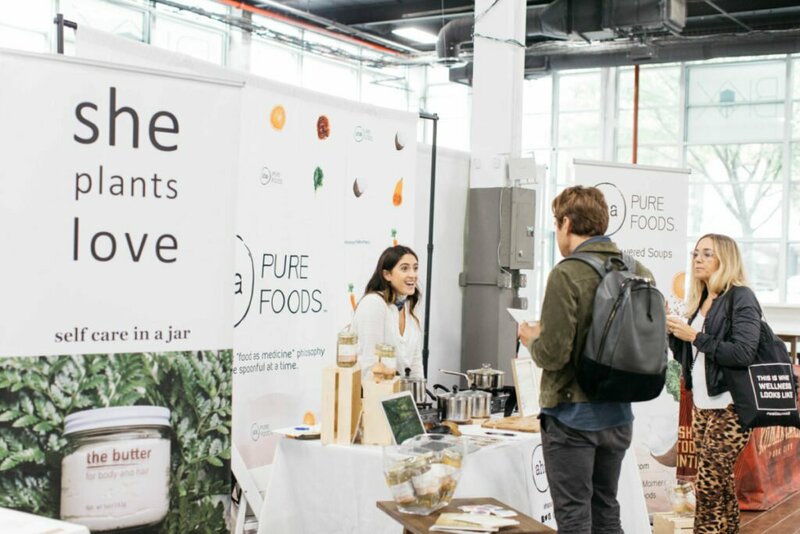 We have partnered with some amazing brands from health and wellness and beyond. 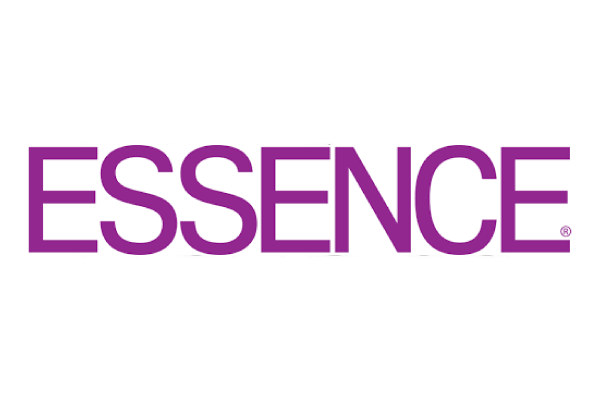 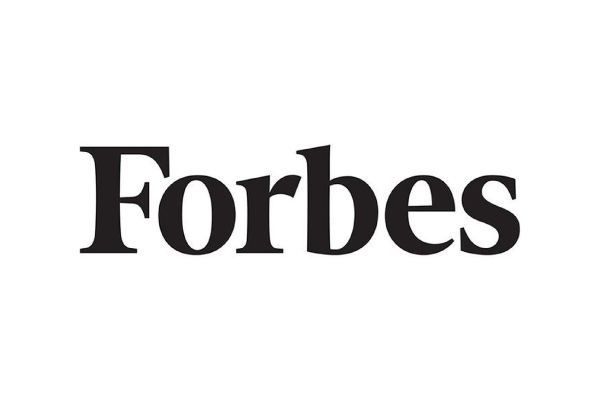 Do you have a brand looking to get involved in experiential events? 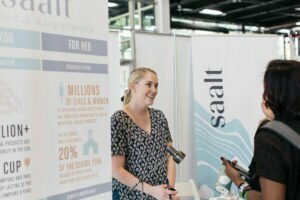 Learn more about partnering with WELL Summit.